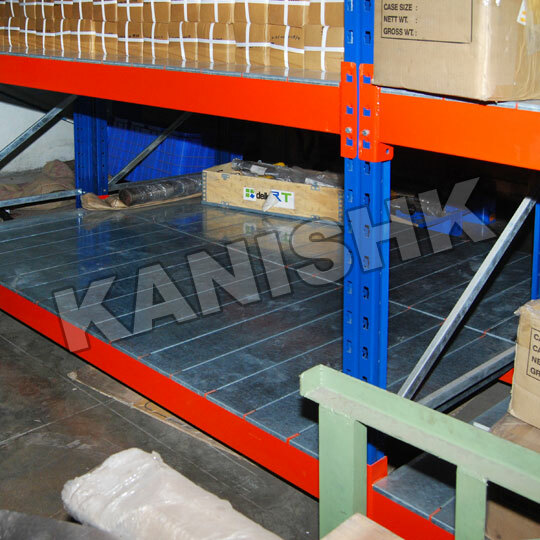 We manufacture Pallet Storage Racks in many different configurations to fit every size and every budget. 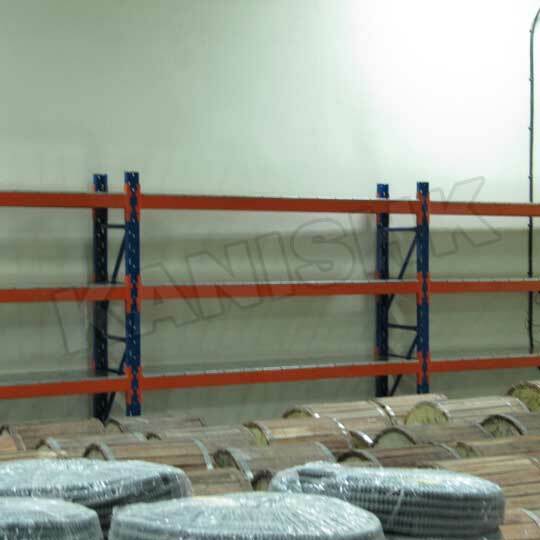 Pallet storage racks can be used for a variety of storage applications. 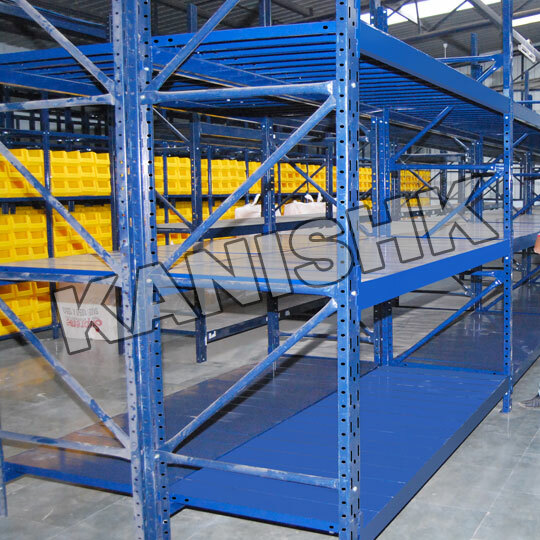 Pallet Storage Systems are engineered from the ground up. 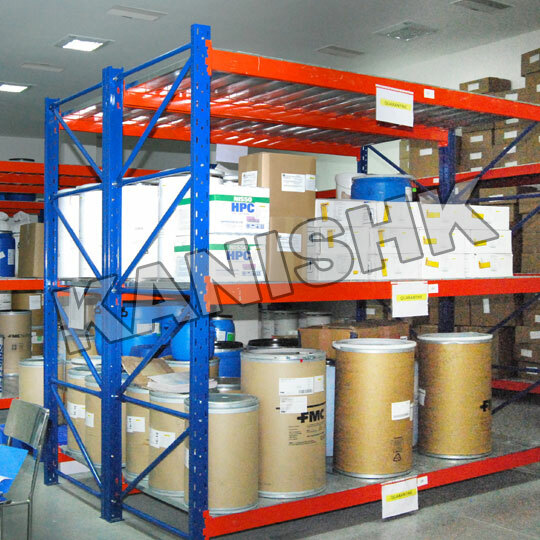 These designs take into account product size and weight, as well as future expansion considerations. 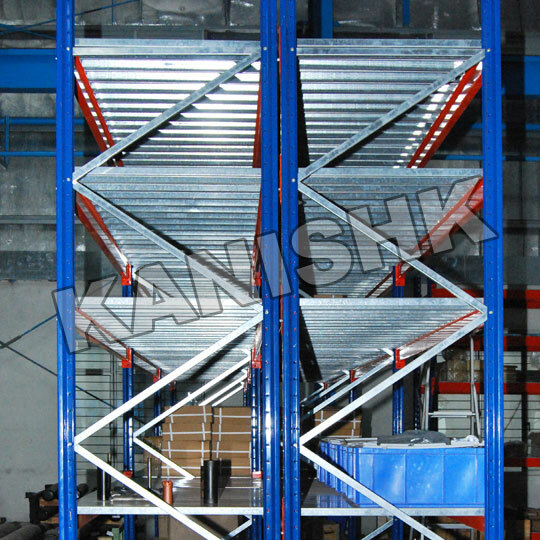 Consideration of the pallet rack system when planning a new building or warehouse will result in more cost effective and efficient warehouse operation.